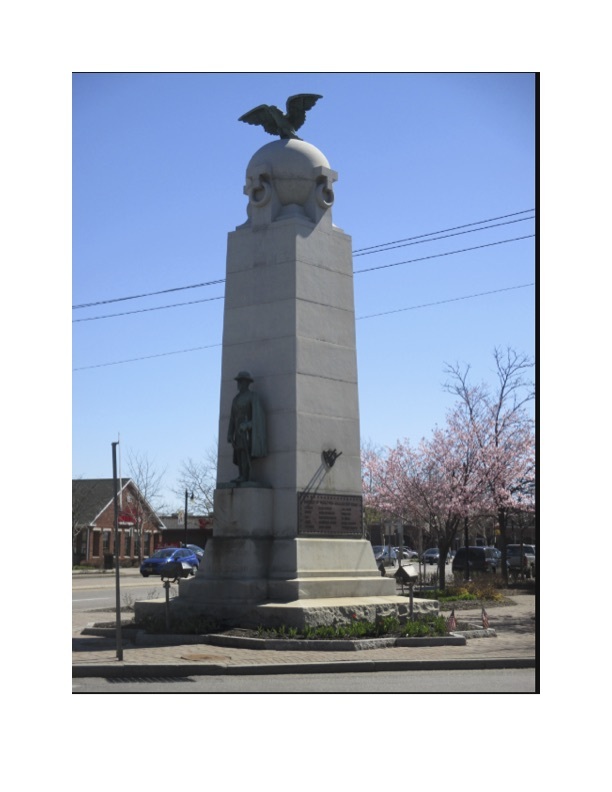 Address : E. Main St. and Ellicott St.
A base projecting from a large granite obelisk supports a bronze statue of Batavia resident Maj. Gen. Emory Upton dressed in a Civil War uniform. Atop the obelisk is a bronze eagle with outstretched wings, standing on a ball with four mooring rings. 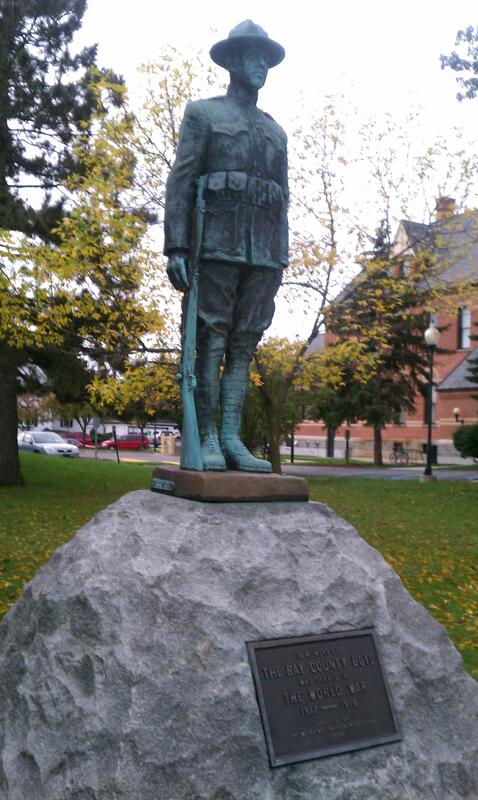 It was originally dedicated on August 6, 1919, to honor the soldiers, sailors, and marines from Genesee County. 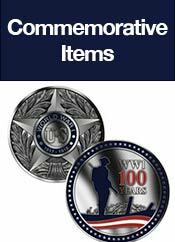 Later, dedications were added for the veter­ans of WWI, WWII, and the Korean and Vietnam Wars. 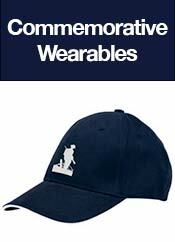 Description : No additional information at this time. who died in service, noted with a star preceding their name. 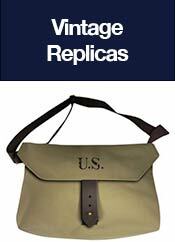 Revolutionary War (56), Civil War (124), The War of 1812 (35) and the Mexican War (5). Address : 1 E 7th St. 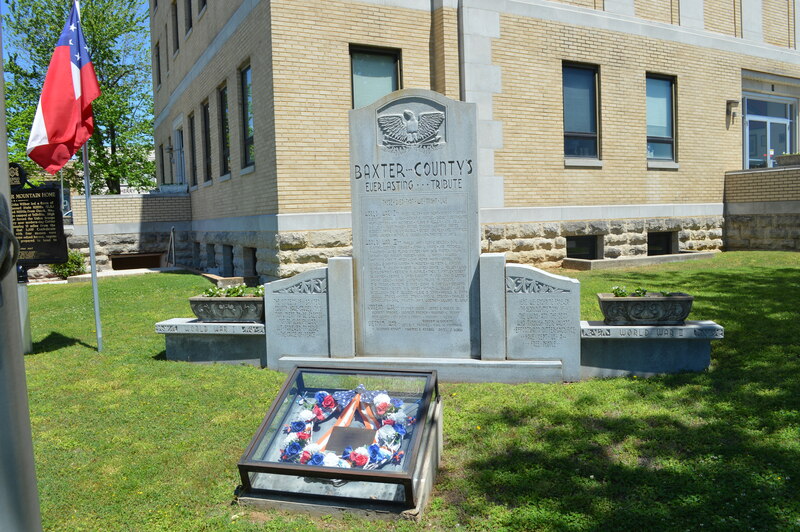 Courthouse for Baxter County, Arkansas. This park contains many different memorials commemorating service in World War 1, including one for submariners and one for Medal of Honor recipients from all wars. 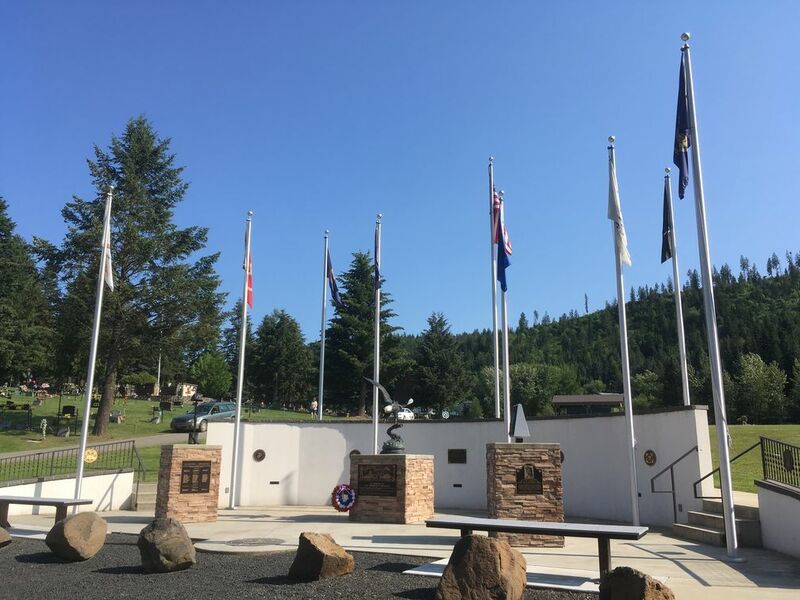 The park is also home to many more monuments and memorials unrelated to World War 1, including Oregon's first Vietnam War Memorial. Address : 37 N. Main St. 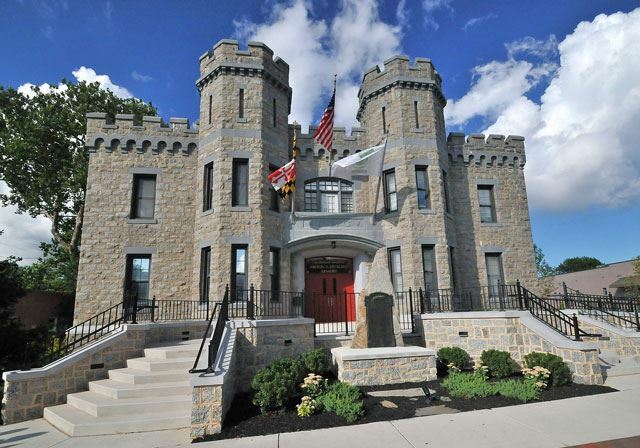 The castle-like Armory, designed by architect John Bentz Hamme; Builder: Lawrence Whalen & Co, was built in 1915, of Port Deposit granite, with two hexagonal crenellated towers and its machicolated cornice. Bel Air's local National Guard units marched from its doors to the Mexican border, and to service in Europe in World Wars I and II. This building has seen its share of patriotic festivals, community send-offs and a 1918 victory jubilee. The Armory even became Bel Air's Civilian Defense Headquarters during World War II. 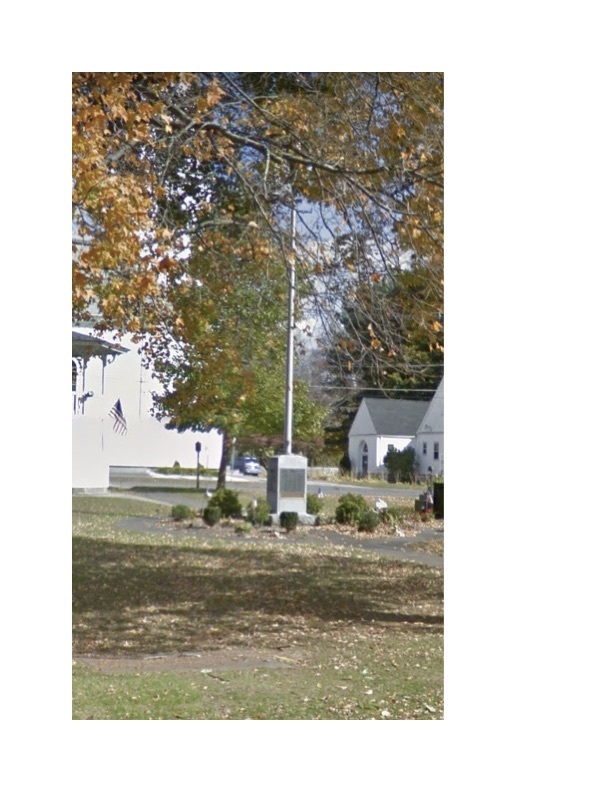 Address : Town Common, Main St.
An aluminum flagpole is supported by a square granite base bearing bronze plaques naming those from Belchertown who partic­ipated in WWI, WWII, and the Korean War, and those who died in them. 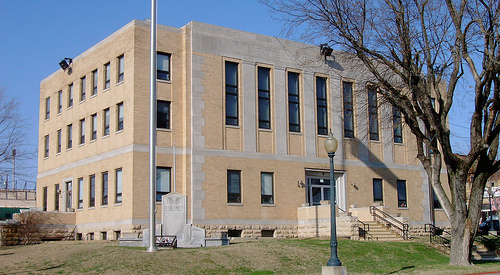 It was designed by Alderman & McNeish and was dedicated on September 23, 1961. 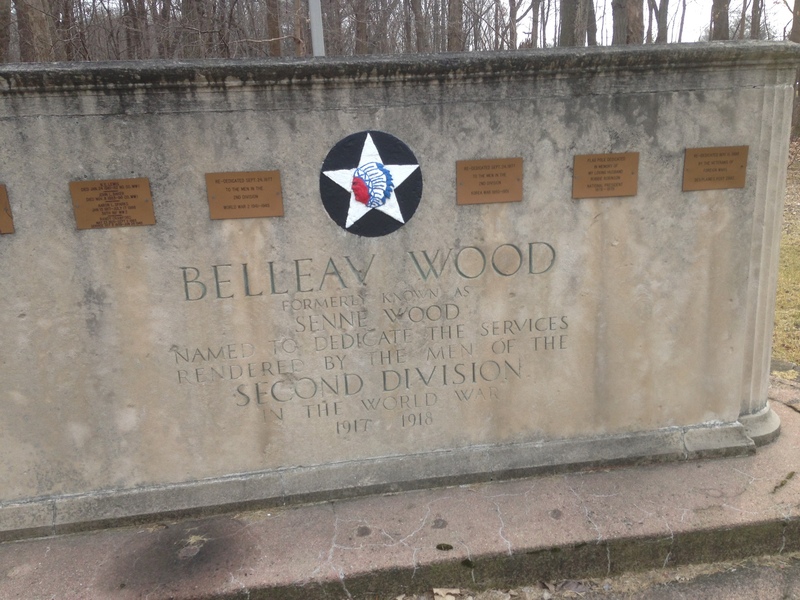 This memorial is dedicated to the service of the Second Division in Belleau Wood (formerly known as Senne Wood) during WW1. 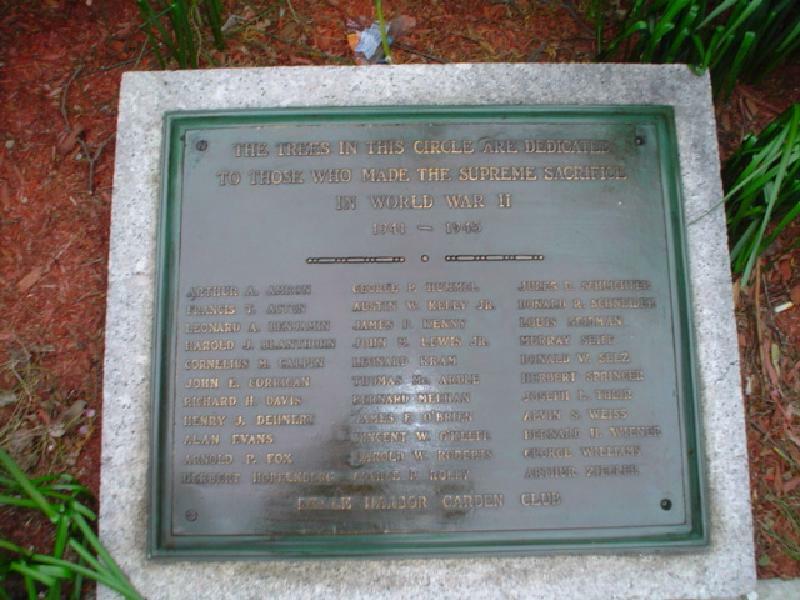 On November 11, 1926, the Bellevue Minute Women dedicated a bronze plaque and 65' wooden flagpole to the memory of the three Bellevue citizens who lost their lives in WWI. 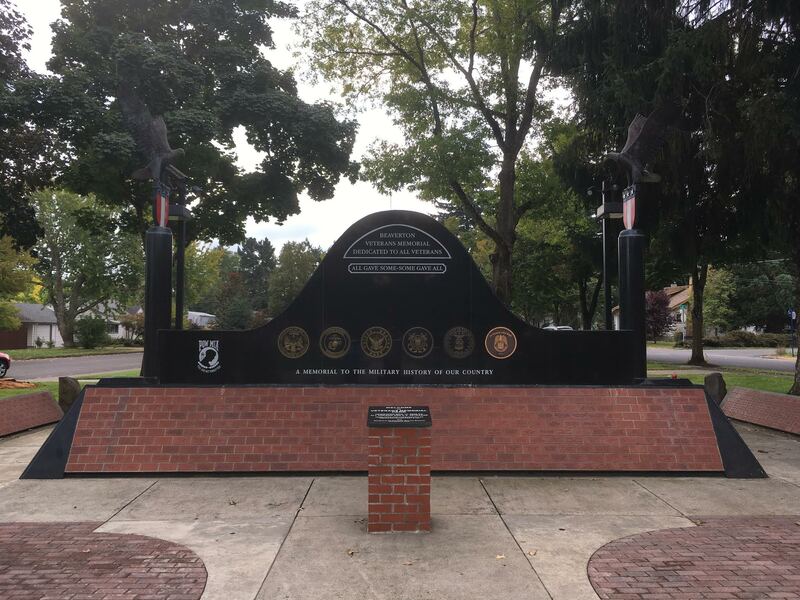 89 years later, the memorial was restored to prominence by the "Lest We Forget" committee of VFW Post 2995 in conjunction with Jewish War Veterans Pacific NW Post 686, the Bellevue Department of Parks and Community Services, the Eastside Heritage Center, and the Bellevue City Council. 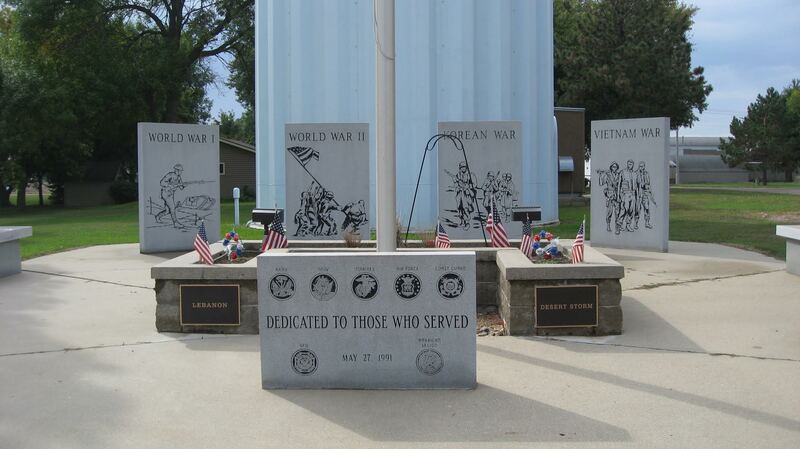 Although the original flagpole no longer stands today, the restored memorial contains a metal representational remnant. It also features a new sculpture depicting a ceremonially folded American casket flag with three roses placed on top. Nearby, three elm trees in a memorial grove symbolize the three fallen sons of Bellevue. Every Memorial Day, Flag Day, Independence Day, and Veterans Day, three flags are flown to honor the servicemen's memory; there are also plans to hold commemorative ceremonies recognizing the centennial of each man's date of death. 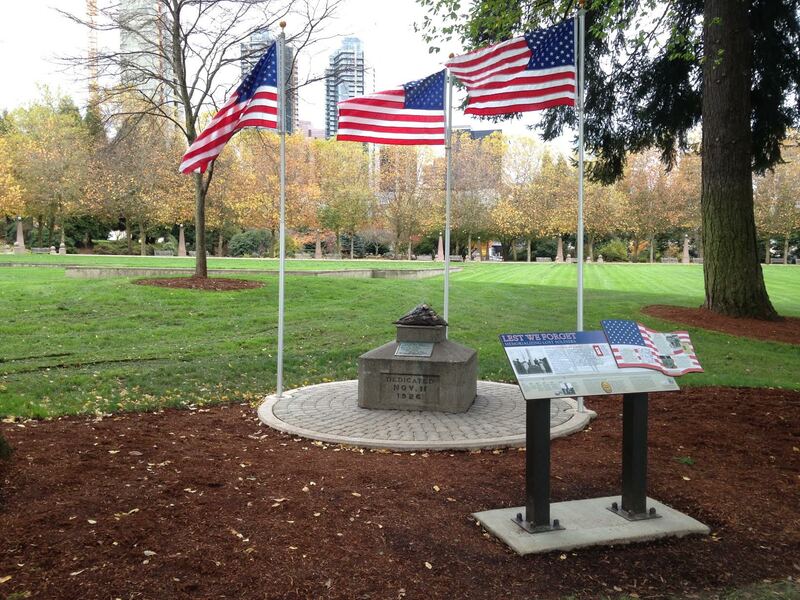 The memorial is located in the center of Bellevue's Downtown Park. Address : Church St. and Church Hill Rd. 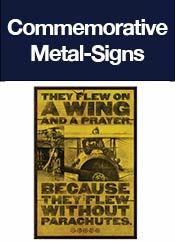 On a bronze plaque is a relief WWI scene depleting an allegor­ical female figure representing America or Columbia, standing in flowing robes. One hand holds a flagstaff bearing the American flag, and the other rests on a shield. 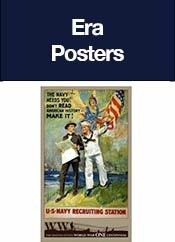 Flanking her is a kneeling WWI in­fantryman and sailor. Above the three is an eagle. 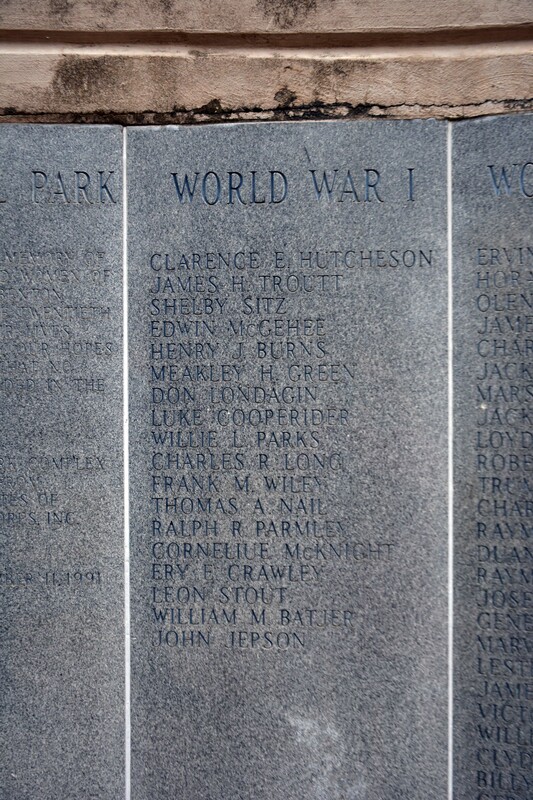 Beneath is a roll of honor with a list of names of men who served during the Civil War, Spanish-American War, and WWI. 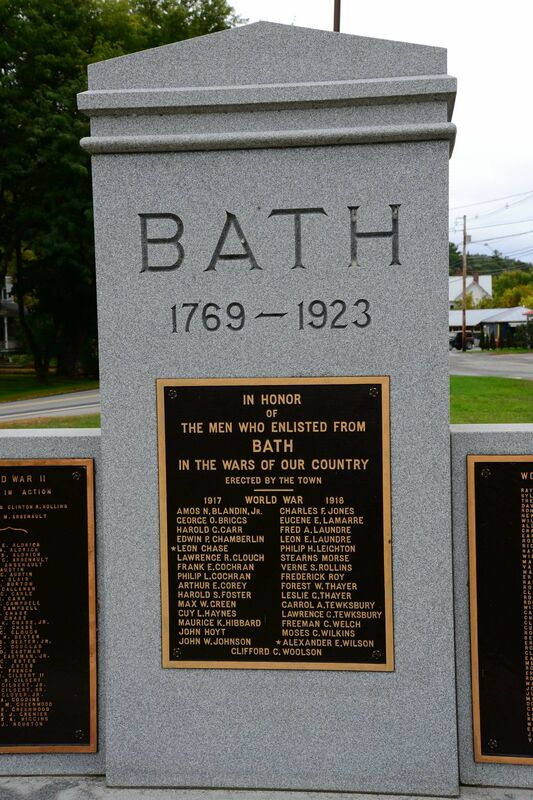 The plaque is mounted on a rock-faced base comprised of an upright granite block atop a shorter, wider block. On the back is a bronze plaque honoring local citizens who died during WWII and the Korean and Vietnam Wars. 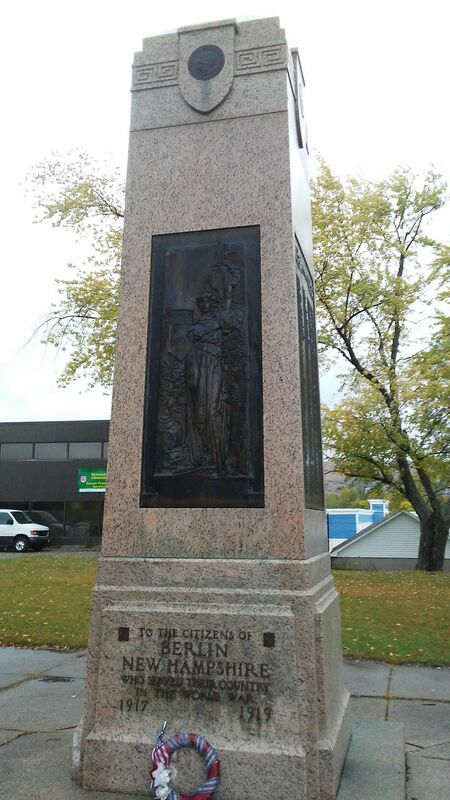 The monument was produced by Liberty Bronze Works and was originally dedicated on Armistice Day, 1919. 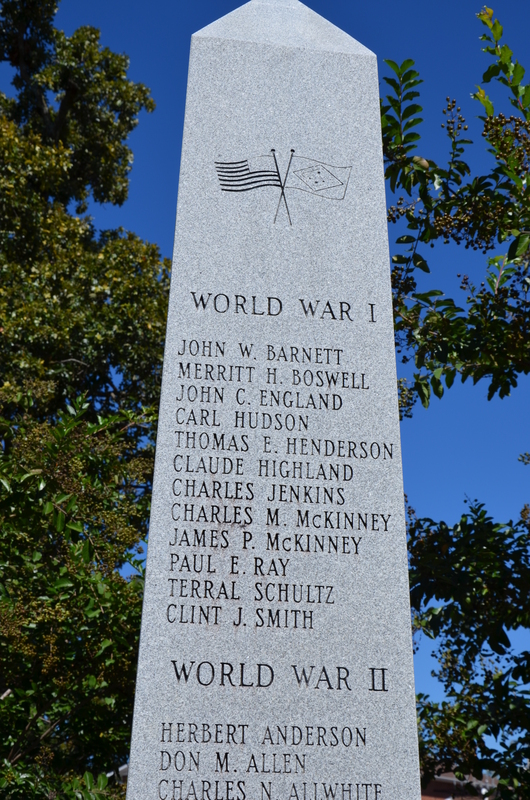 A year’s worth of work was dedicated at the Benewah County Veterans’ Memorial Saturday, Oct. 19, 2013.
the Fire Fighters lost in the Great Forest Fire of 1910. 57 of the 92 people who died in this fire rest here. 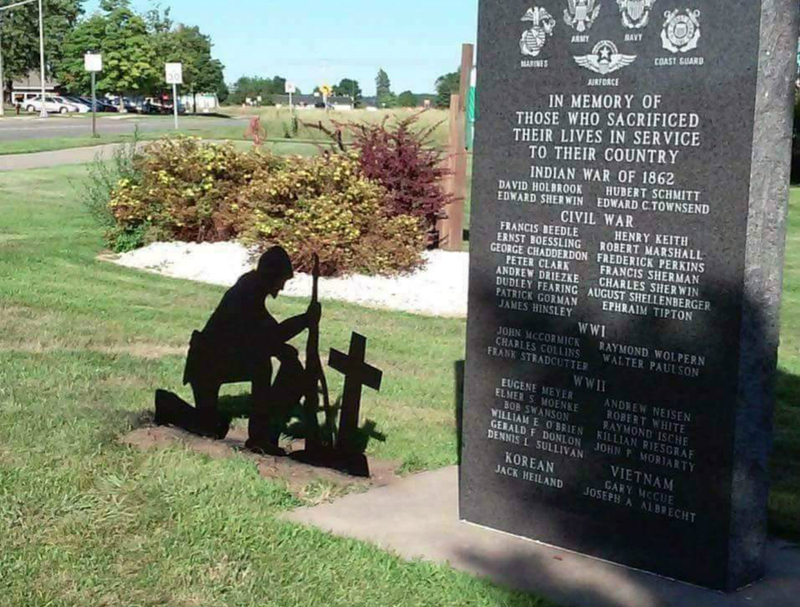 This memorial honors each branch of the Armed Forces as well as those who served in World War 1, World War 2, the Korean War, the Vietnam War, Lebanon, and Desert Storm. Monument elements: Concrete base, Milford pink granite shaft and bronze relief panels. 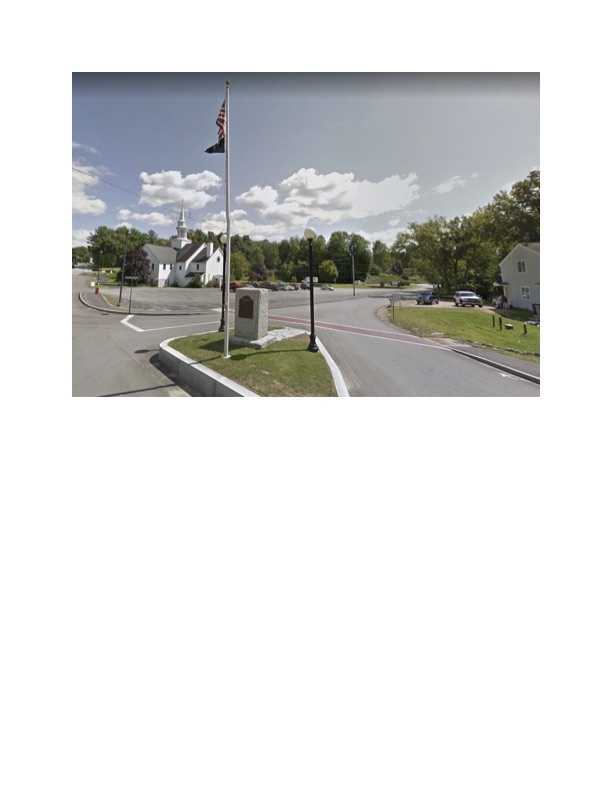 Cost: Funded by the City of Berlin, NH in the amount of $6,720. Original location name: Grand Trunk Railway station on Mount Forist Street in Depot Square. community War Memorial I think of the country song, All Gave Some And Some Gave All. The first of the statues by sculptor E. M. Viquesney. 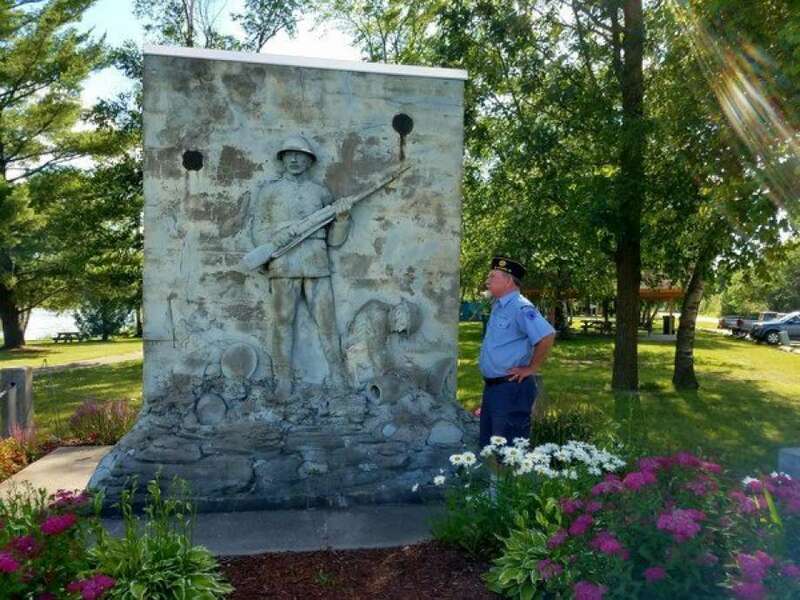 It honors the 60 Berrien County residents who died in service during World War I, including 28 who perished in the disastrous sinking of the troop ship Otranto off Scotland in 1918. 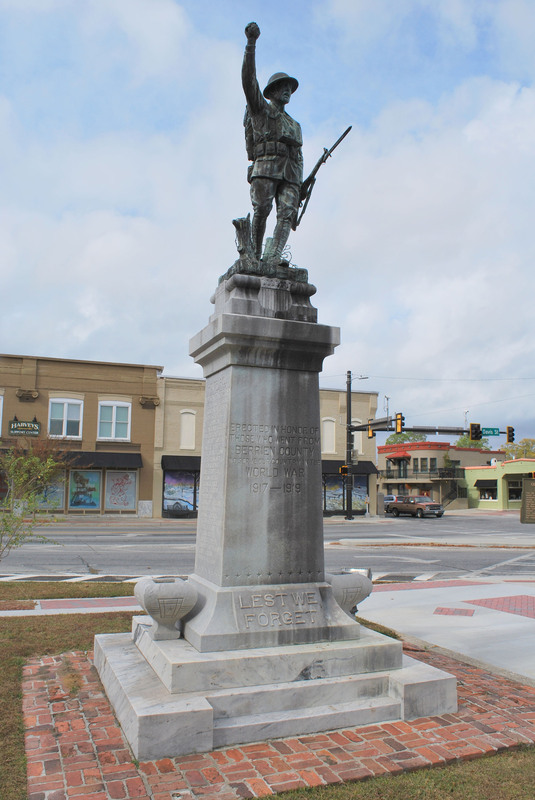 Copies of this statue were placed in many other communities throughout Georgia and the United States in subsequent years. 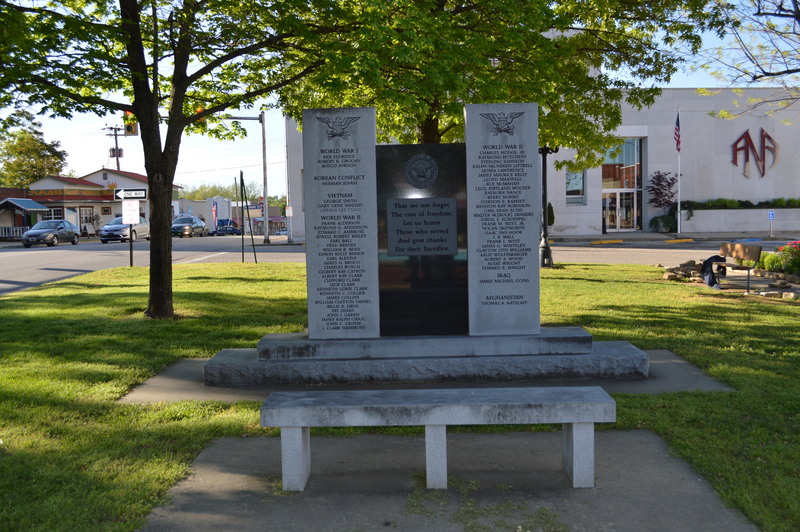 Description : Town Square in the city of Berryville, Arkansas. Description : In Proska park there is a WW1 memorial that is in need of some repair.